Having a Preterm child can sometimes be lonely...but it doesn't have to be! 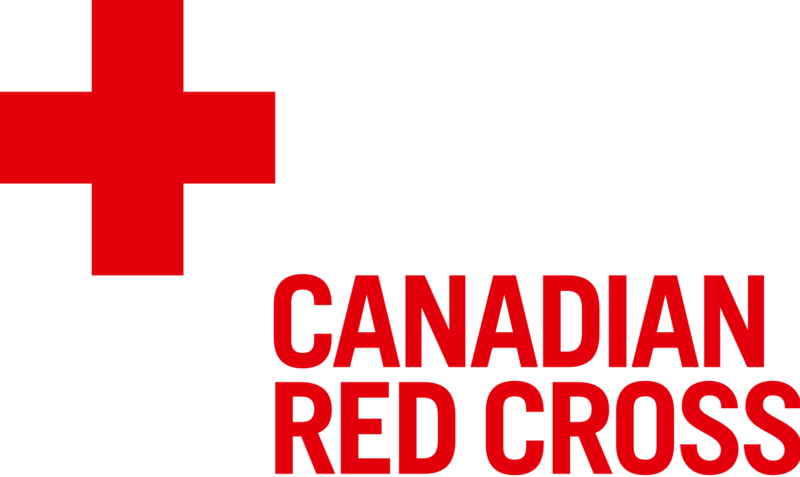 Join us for our monthly Online Hangouts. 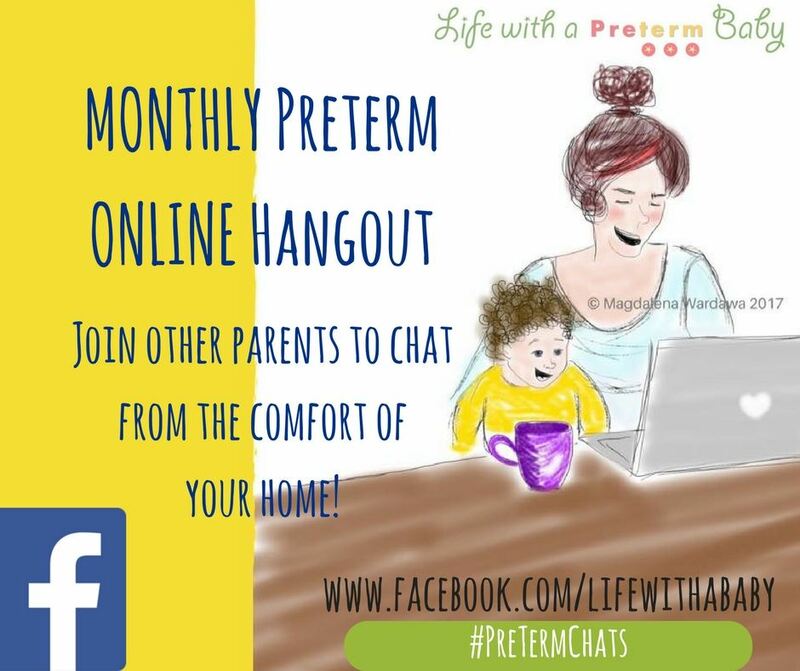 Grab a cup of tea or coffee, and log in to the video chat with other Parent's of Preemies in a casual atmosphere. We will be using Google Hangouts for our meeting. Please anticipate an invitation via email just before the chat. Note: If you are using a tablet or mobile phone, you may be prompted to download the app. This event is for Life With A Baby Members. Not a member? Don't worry! Membership is free. Click HERE to join today!